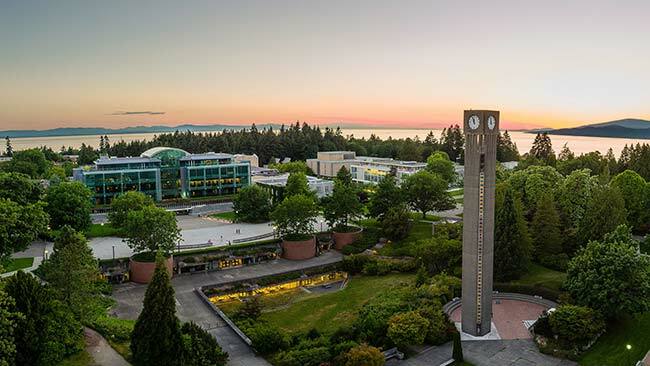 If you’re still in the process of figuring out whether UBC is the right place for you, we highly recommend visiting us in person for a campus tour. You can find lots of great info and photos on Twitter, Instagram, and Snapchat, but there’s really no substitute for setting foot on campus, talking with current students face-to-face, and having them show you some of the places where you’ll spend time as a first-year student at UBC. an overview of the kinds of services available to UBC students. After the tour, an advisor will be available to answer your questions about academic programs, admissions, scholarship opportunities, and more for undergraduate students at UBC. No problem! Get a feel for our two campuses with our virtual tours, then explore #UBCtour on social for a taste of what you’d see on an in-person campus tour.